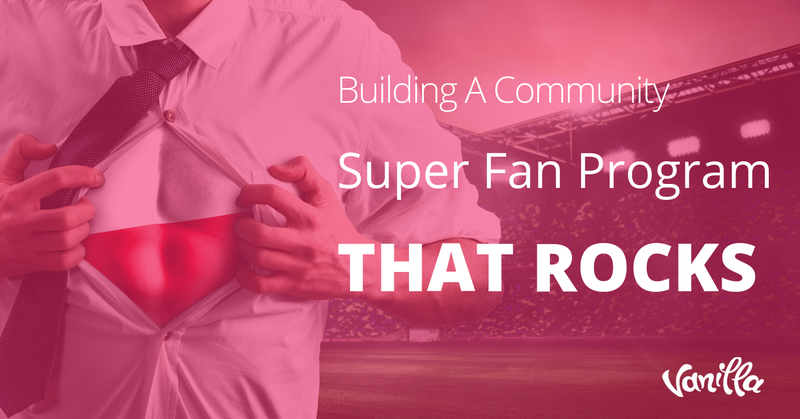 Good community managers know that the health of their forum is more than just a numbers game — it is a community that requires active participation from members for success. 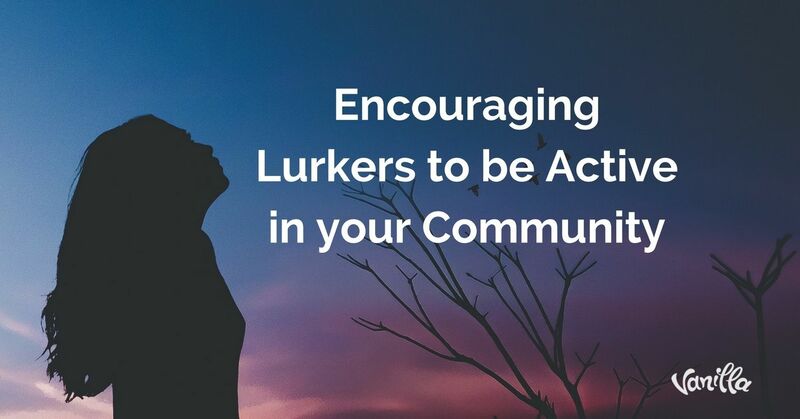 This why the problem of ‘lurkers’ — people who spend a lot of time looking and reading without actually posting anything — can be especially frustrating to deal with. There are many reasons for this, not the least of which is that these inactive community members amount to an untapped resource. And like any untapped resources, knowing that it's there without being able to access it is enough to drive anybody crazy. 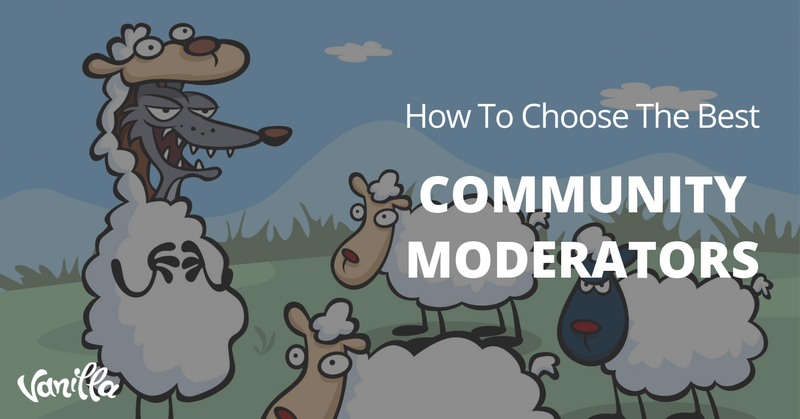 Community managers spend countless hours trying to figure out how to activate these users so that they can bring value to the community – and by extension – to the company. But this is a delicate tightrope to walk. 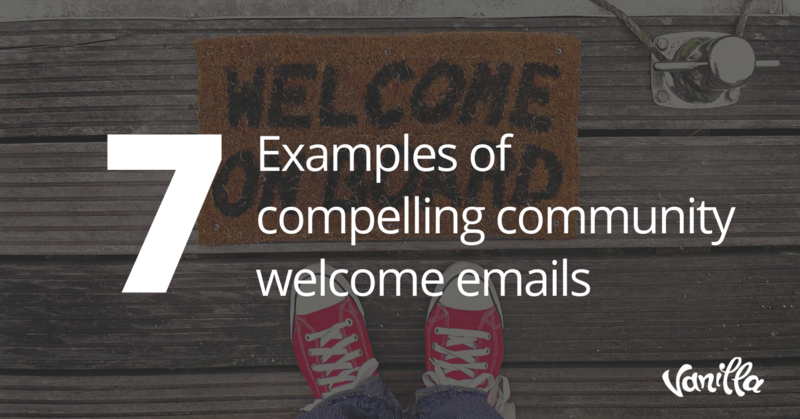 While encouraging participation is a must, it needs to be done behind the scenes. If it becomes too obvious that the company is meddling in the community, they face the risk of a backlash. 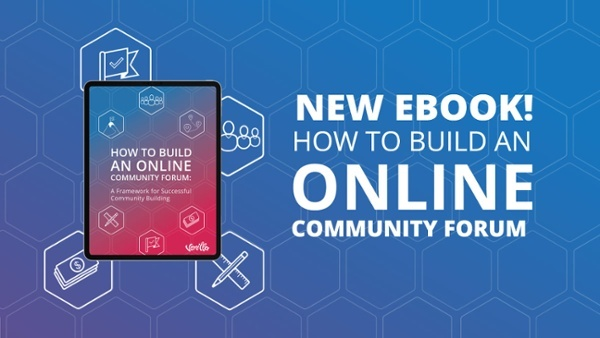 Below, we look at the most effective, yet noninvasive ways for community managers to encourage participation from their own forum lurkers. Don't assume that people will post in forums just for the experience. Just like anything else people do, forum participation is tied to perceived value. The community manager's job is to come up with creative ways to provide it. One of the best ways to do this is also one of the most basic — reward them for doing so. Offering community members rewards for meaningful and active participation may seem crass, but it's actually quite effective. One of the best ways to do this is by issuing badges to users who receive positive feedback from the community, or by giving out special privileges to prolific posters, such as the ability to upvote other comments in the community. Because people always perceive their own actions as praiseworthy, no one will question why it’s being done. When lurkers see that there are rewards for being active, they'll be more likely to participate themselves. The additional benefit to this approach is that it encourages positive, value-added discourse in the forums. This goes a long way towards building a positive community culture that encourages participation even by those who are more reluctant to participate. Continuing on the theme of incentivizing participation, gamifying forums is another powerful tool to spur lurkers to come out of the shadows. Feature such as offering badges and stickers or upgrades in return for certain behaviours have worked well in community platforms. For example, you can use our gamification engine to promote great content by your members. By having a giveaway for people who make their first post, for example, you provide incentives for lurkers to become involved — or risk missing out. The fear of missing out is a powerful emotion to tap into, making it more likely to get lurkers posting. At the same time, the community manager’s active intervention is again cloaked in value added activity. Don't worry about people accusing you of injecting artificially-informed traffic. After all, who doesn't love a good giveaway? One of the best things about a properly managed community forum is that it generates a ton of data. It's possible for CS teams to see what a lurker is actually looking at and use that information to create content specifically designed to get them active. For example, let's say somebody is constantly lurking on forum threads for a specific product. You can use that data to retarget those users with consumer content for that product. But that's not all. Within the context of that content, you can provide an added value – if the consumer is willing to participate in the forums. Depending on how granular your threads are, it might even be possible to target the consumer with information about a specific color, make or model of product that will increase their potential for participation even more. The exact way that this technique is used will vary depending on the industry, the business, the product and the consumer. But the data provides a powerful opportunity for businesses to provide value to lurkers that should not be ignored. And again, because it is value-added for the consumer, it won’t be perceived as invasive or spammy. At the end of the day, this is really the common thread of for businesses to get lurkers active in their forums. You must find innovative ways to give them value through participation. Businesses that do this will see more members becoming active in a lively community that provides amazing customer experiences as well as increased ROI.